Our mission at Greater Orlando Real Estate Investors Association is to bring together Real Estate Investors from all over the Orlando area and provide them a place to network with one another, share their deals and receive top notch education to help them reach their Real Estate investing goals. How to Structure a 7-Figure Wholesaling Operation to Generate Massive amounts of Leads and have Consistent Deal Flow! Join us at the GOREIA Monthly Main Meeting on Thursday, April 25th from 6PM – 9PM at the Sihle Insurance Group, located at 1021 Douglas Ave, Altamonte Springs, FL where Joe Dillon will show you How to Structure a 7-Figure Wholesaling Operation to Generate Massive amounts of Leads and have Consistent Deal Flow! How to Market so that you are staying AHEAD of your competition and beating them out. How to get phone numbers of sellers that no one else is getting. How to talk and NEGOTIATE with Seller so you are beating your competition. How to Create an Effective Dispositions Process. Why SCALING is important and what it gives you. How to STRUCTURE a Wholesaling Business to reach 7-Figures. The different STAGES of Scaling your business (and how to avoid pitfalls). All the major factors that contribute to Deal Flow Inconsistency. The FOUR Phases of Marketing (and how to MASTER it). Mark your calendars because this is happening on Thursday, April 25th at the GOREIA Main Monthly Meeting. Come spend some time with Joe as he shares his expertise that will help you take your wholesaling game to the next level. At 6:00 PM in the Atrium, we have a Vendor Trade Show that lasts throughout the meeting where you can come out and meet many of our participating Business Members and Vendor Guests who help sponsor our meeting. See a full list of our vendors and sponsors below as they are added. At approximately 6:30 PM, we will be having the Haves & Wants Speed Marketing Session which gives our members the opportunity to quickly market deals they HAVE and to find deals they WANT. We also give our business members the opportunity to get up and say a few words about their businesses. Members who want to participate in the Haves & Wants Marketing Session must bring your flyers and get to the meeting early to get on our list of participants. Joe Dillon is a Real Estate Wholesaling expert and Coach, whose superpower is to take existing and experienced investors doing 0 to 3 deals a month, and help them explode to 5 to 10 deals a month. 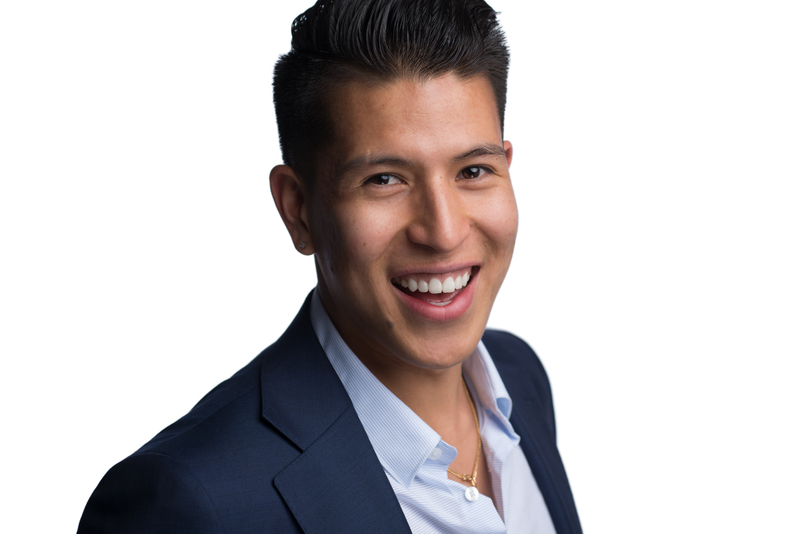 Joe built a multi-million dollar wholesaling firm that was operating in 5 different markets and now has the best program in the industry for scaling. His genius lies in his ability to systemize, structure, and process out this Real Estate acquisitions business and he's passionate about helping the right people elevate. His program was built to help investors solve the issue of deal flow inconsistency. What separates Joe from others in the industry is that he holds absolutely nothing back, has the ability to truly break down the business in a simple to understand way, gives you all the tools you would need to succeed, and truly cares about the success of his clients. Lastly, Joe is passionate about helping people not only become financially wealthy, but have incredible success and peace in every area of their personal lives.